Dr. Yalcinkaya has practiced Reproductive Endocrinology and Infertility (REI) for over 24 years. After completing his REI fellowship training at the University of California at San Francisco, he started two IVF programs at West Virginia University Health Sciences in Charleston. Most recently he served as Director of REI at Wake Forest Baptist Health for 9 years. Dr. Y provides care in all aspects of infertility and reproduction and is expert in endometriosis, polycystic ovarian syndrome disorders, menstrual disorders, hormonal imbalances, conditions such as fibroids, and birth defects of the reproductive tract. He attended Istanbul University and completed medical school at Istanbul Faculty of Medicine. Dr. Y. completed his residency in OB/GYN at Columbia University College of Physicians and Surgeons at Harlem Hospital Center in New York before his fellowship in San Francisco. Dr. Yalcinkaya has trained over 100 specialists in OB/GYN and published numerous research papers. 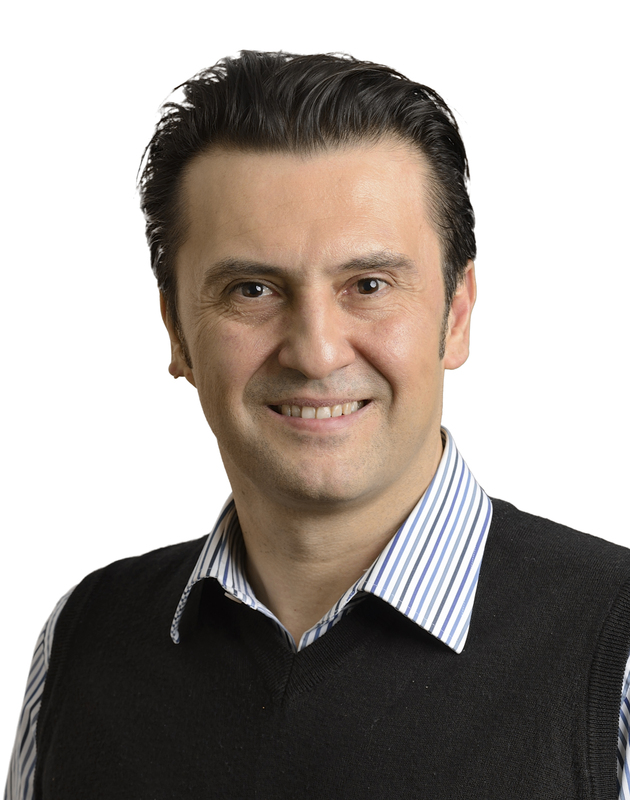 Married to a maternal fetal medicine specialist and father of 4 children, Dr. Yalcinkaya believes that compassionate, individualized care is essential for all patients. Dr. Tolga Mesen heads Carolina Fertility Institute’s (CFI) Charlotte practice. He is a specialist in infertility, fertility preservation, and minimally invasive surgery. Dr. Mesen is currently Board Certified in Obstetrics and Gynecology and in Reproductive Endocrinology and Infertility. 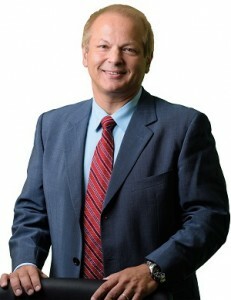 Dr. Mesen is well known in Charlotte and the surrounding areas. 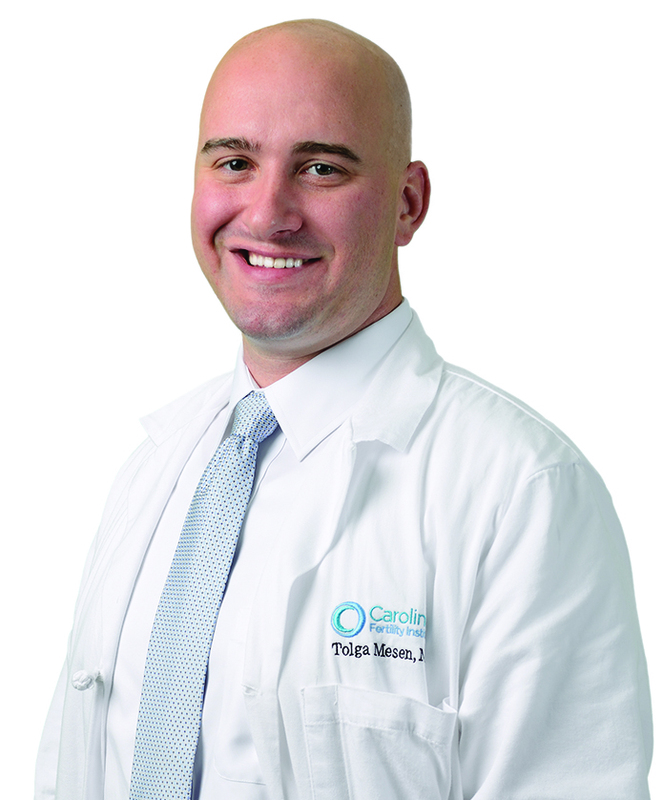 Following medical school at Wake Forest University, he completed his four-year residency in Obstetrics and Gynecology at Carolinas Medical Center in Charlotte and was elected Chief Resident his final year. He completed sub-specialty fellowship training in Reproductive Endocrinology and Infertility at the University of North Carolina-Chapel Hill. Dr. Mesen first became interested in reproductive medicine as a medical student, when he crossed paths with Dr. Yalcinkaya, who was Section Head of Reproductive Endocrinology-Infertility . They quickly formed a strong and lasting relationship due to their shared interest in the treatment of infertility. For more information or to set up a consultation with one of our expert doctors, call CFI Charlotte at 980.256.2233, or fill out our Request an Appointment form.